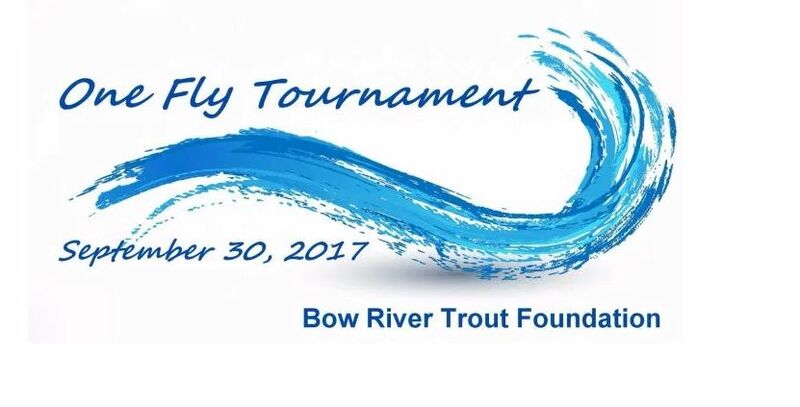 The BRT One Fly Tournament provides an opportunity to participate in a fun fishing event and help raise funds to support the Bow River fishery. Our primary fundraising goal for 2017 is to support the construction of two new Calgary boat launches at Ogden Bridge and Inglewood . A fully guided boat for the day at a cost of $600. Or bringing their own boat for $300. Every effort will be made to ensure anyone who wants to participate can. The event is supported by local outfitters, guides and fly fishing stores.